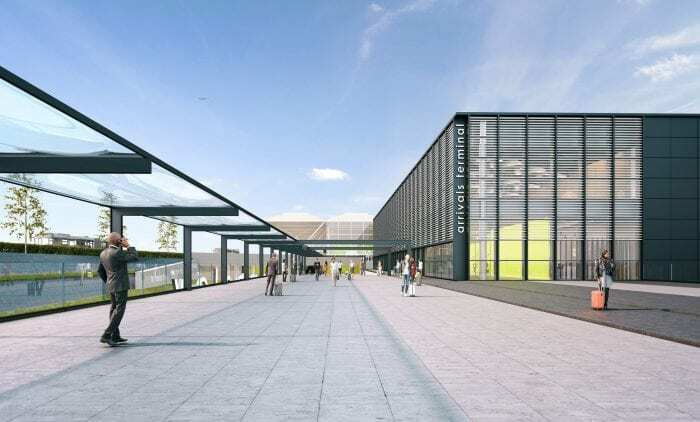 London Stansted Airport’s planning application to increase the number of passengers it is permitted to serve has been approved by Uttlesford District Council. The development will boost the region’s economic growth and create 5,000 additional jobs, as the number of passengers will grow considerably from the current 35 million passengers to 43 million a year. The approval comes on the back of huge support across the region, including from Invest ESSEX, as the development will boost economic growth, employment and international connectivity through new long-haul routes. The expansion is accompanied by a comprehensive package of community measures, for example, delivering the growth within a smaller noise footprint than existing permissions require and within existing flights limits. The successful planning application offers the airport and its airline partners the long-term clarity needed to make further investment decisions at London Stansted Airport, but also provides the local community with the assurance that their future growth will be delivered in a measured and sustainable way. Although the application has been approved by Uttlesford District Council, the decision will need to be ratified by the Secretary of State. 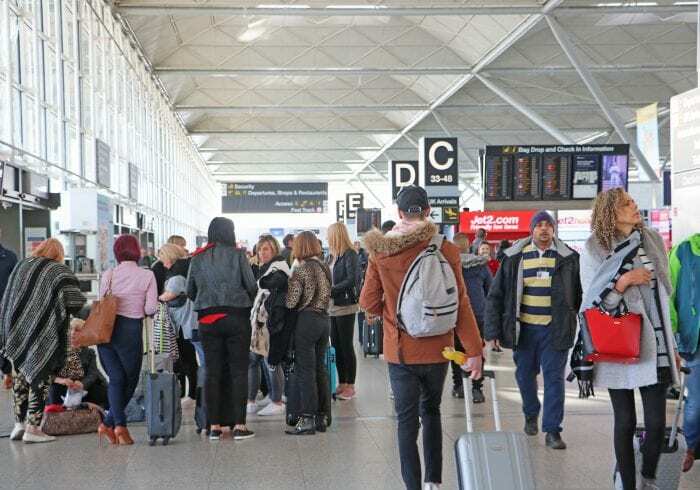 London Stansted Airport, at the heart of the London-Cambridge corridor, is crucial for the success of businesses in the East of England region – particularly so for the county of Essex. The airport is advantageously positioned for business travellers. It is seen as a core transport hub with unparalleled access to the M11 corridor with a reach of 17 million people within 2 hours and 1.2 million within 30 minutes. Furthermore, new, long-haul destinations are being added on a regular basis, with Emirates having already launched a Stansted/Dubai service in July 2018. 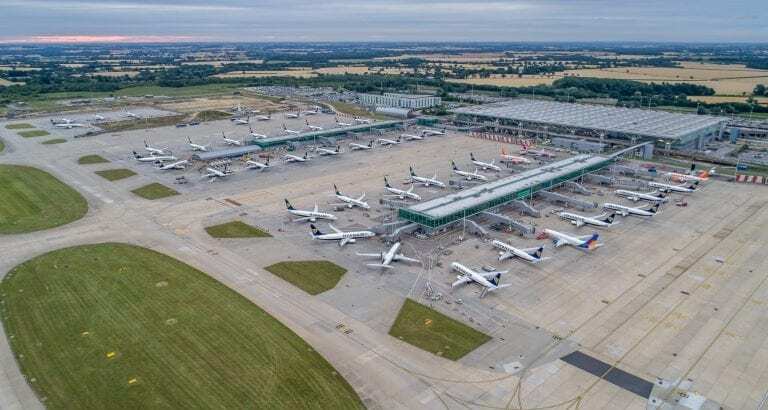 London Stansted Airport is ideally placed to provide global connectivity to the world-leading research institutions, including the life sciences businesses located along the London-Stansted-Cambridge corridor. The life sciences sector is heavily reliant on airport facilities, with the speed of air freight delivery crucial for ‘just-in-time’ and high value goods, such as pharmaceuticals. 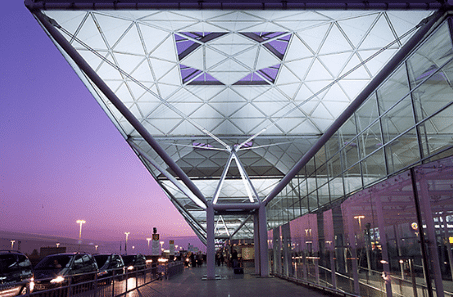 To find out more about London Stansted Airport, see our place study here.